Botanical Name: Vanilla planifolia. Aroma: Rich, sweet. Blends well with: Bergamot, Grapefruit, Lemon, Mandarin, Orange, Sandalwood. Aromatherapy Uses: Vanilla is considered a premiere sensual aphrodisiac and one of the most popular flavors/aromas. It's comforting and relaxing, and is an ingredient in many perfumes. This pre-diluted roll on is made with 100% Pure Essential Oil Blend of Bergamot, Grapefruit & Ylang Ylang and Coconut Carrier Oil. Clove Bud 100% Pure, Undiluted Essential Oil. 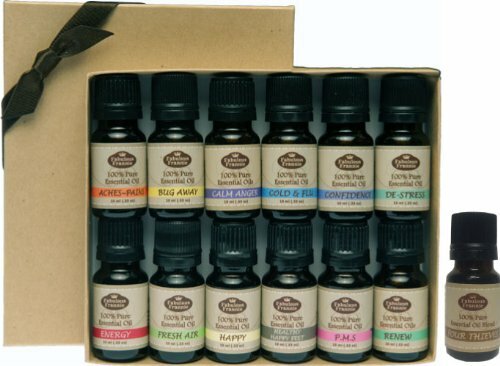 Our most popular essential oil blends are available in convenient, travel-friendly Roll-Ons! They're the perfect mix of 100% pure essential oils and coconut oil to ensure safe and easy topical use at home or on-the-go. 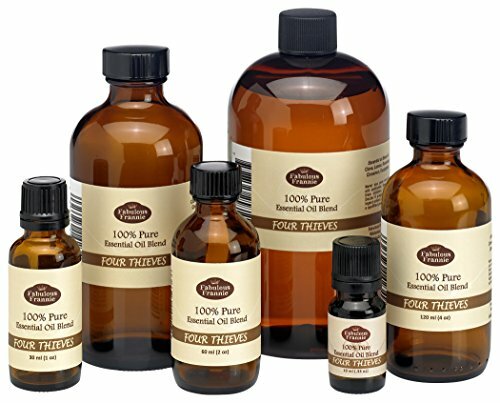 100% Pure Patchouli Essential Oil. Aroma: Sweet, earthy, herby, smoky, rich, deep, woody, strong, penetrating. Blends well with: Bergamot, Cassia, Cedarwood, Myrrh, Orange, Rose. Life has its oopsies, but now you can be more prepared to face them head on! This First Aid Kit comes with 6 pure essential oil blends that are specially formulated to help you combat such ailments as colds, headaches, nausea, cuts and fatigue. First Aid Blend Set includes: Aches & Pains, Boo Boo, Cold & Flu, Protect (Thieves), Renew, Tension. MBS is specifically designed to align the emotional, physical and spiritual aspects of being for harmonious balance. It's the perfect blend of Orange, Clove, Ylang Ylang and Amyris Essential Oils. 100% Pure Tea Tree Essential Oil Therapeutic Grade - 30 ml. Aroma: Warm, fresh, spicy, camphoraceous. ends well with: Basil, Bergamot, Black Pepper, Chamomile German, Clary Sage, Clove, Cypress, Eucalyptus, Geranium, Juniper, Lavender, Lemon, Marjoram, Nutmeg, Oakmoss, Oregano, Peppermint, Pine, Ravensara, Rosemary, Thyme, Ylang Ylang. 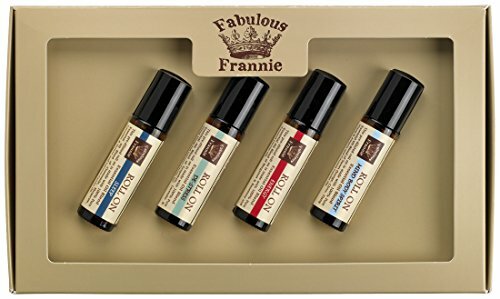 This Starter Set of Roll On include the following 5/10ml bottles: Aches & Pains This pre-diluted roll-on is great for combatting burnout, exhaustion, poor circulation, sore muscles, sprains, strains and stress. Cold & Flu This pre-diluted roll-on fight germs and promote general well-being. De-Stress This pre-diluted roll-on is helps relieve anxiety, stress, PMS and insomnia. Protect (Four Thieves) This pre-diluted roll-on combines essential oils that are antiseptic, antiviral, antibacterial and anti-infectious. It's perfect to keep you healthy at home or on-the-go! Sleep This pre-diluted roll-on promotes relaxation and eases tension for more restful slumber. Instructions: For best results shake well before use. Apply to the back of the neck, temples, forehead and reflex areas on the hands and feet. Warning: Our essential oils are highly concentrated and should be used with care. Keep out of reach of children and pets. Avoid contact with eyes. If pregnant consult a doctor. Protect is our custom blend of Clove, Lemon, Cinnamon, Eucalyptus and Rosemary Essential Oils. Protect promotes general healthy and well-being. Use it when feeling under the weather or for a general boost. 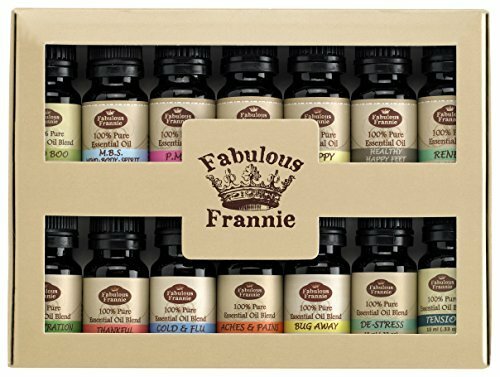 FRANKINCENSE 100% Pure, Undiluted Essential Oil Therapeutic Grade - 10 ml. Great for Aromatherapy!